Have you ever seen a Cheetahs? They are some of the most beautiful animals The cheetah is the fastest animals in the Cheetahs they can run up to 70m to 90m . 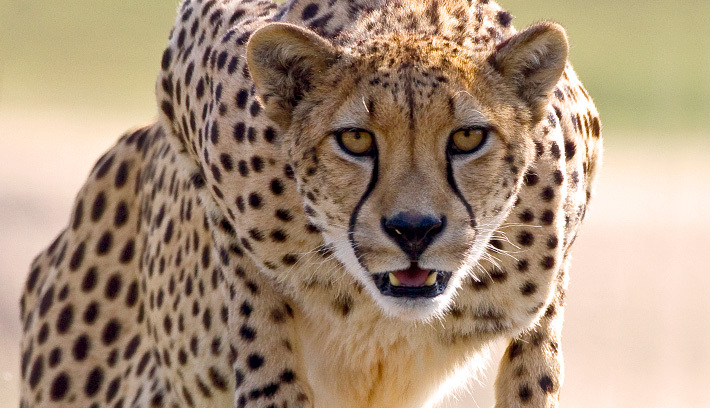 The speed of a hunting cheetah averages . they are spersed with a few short of speed, when the animal can lock 112 kph (70 mph). Also cheetahs a Population decreasing because the animal is growing more and more every year. . 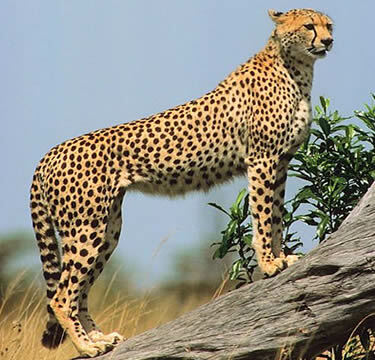 The cheetah family is different with cheetahs like the Asian cheetah, South American Cheetah , Sudan cheetah, or Tanzanian cheetah . The king cheetah is a variety of cheetah with a rare mutation for cream-coloured fur marked with large, blotchy spots and three dark, wide stripes extending from their neck to the tail. It is suggested that it could be a cross between a leopard and a cheetah. 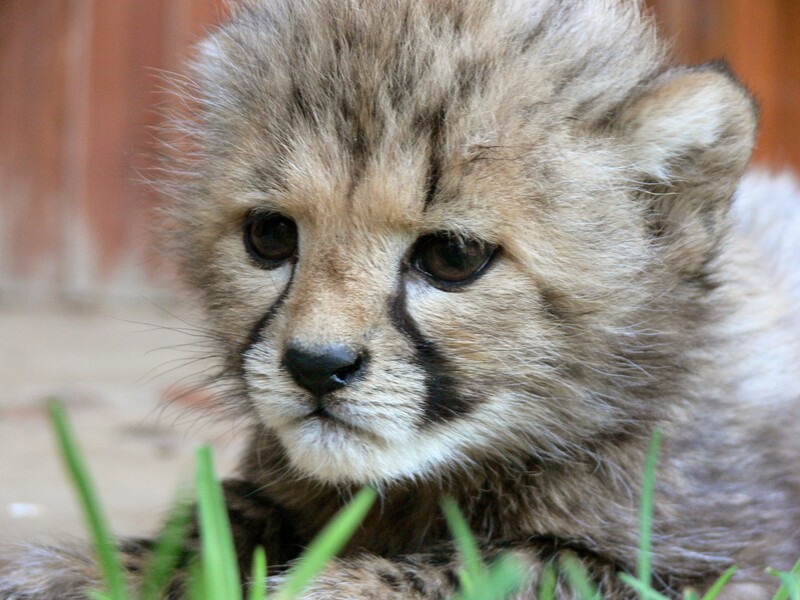 In May 1981 two spotted sisters gave birth at the De Wildt Cheetah and Wildlife Centre (South Africa), and each litter contained one king cheetah. The cheetahs are the fastest animals alive, but they can only run about 64 to 40 mph, but after awhile they have to stop running and relax .